New to the club? Come out and join the fun. 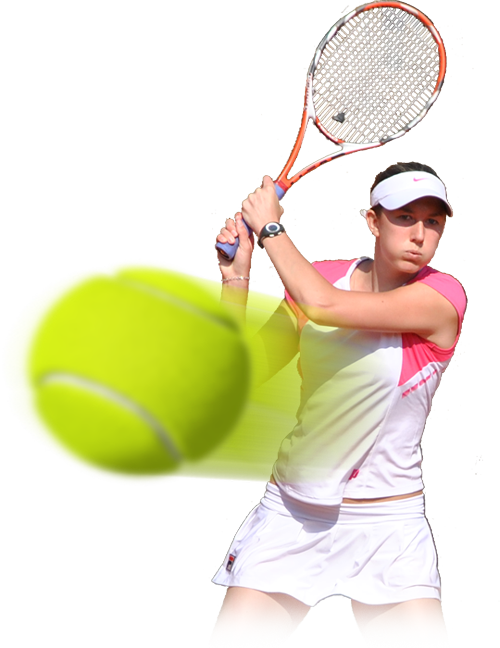 You get to learn the basics of tennis or simply get an overview of all the strokes. Get going this spring, while meeting players in a friendly environment. These clinics are for NEW members only. 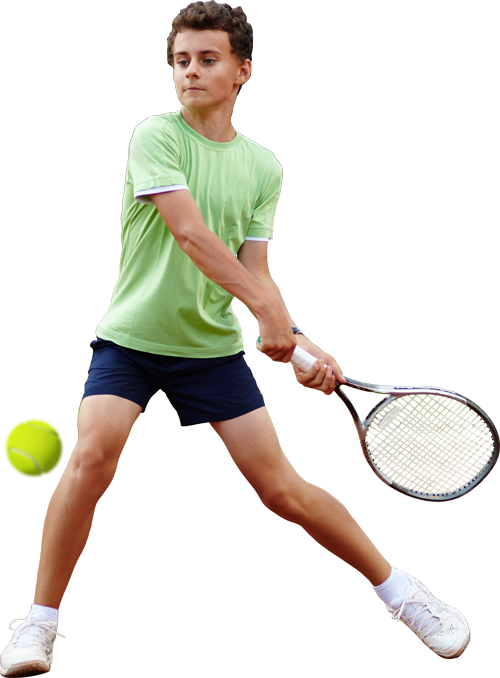 This program is designed to introduce beginners to the game of tennis. It allows players to learn the technical fundamentals, while slowly exposing them to more complex parts of the game. 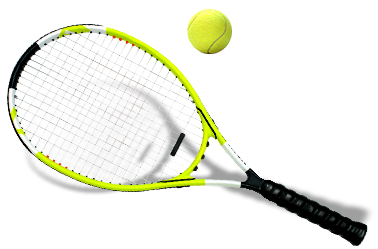 If you are picking up a racquet for the first time or simply been away from the court for a while, these four hours will get you playing. You DO NOT need to be a member to join this program. Love getting a good workout, while hitting some tennis balls? 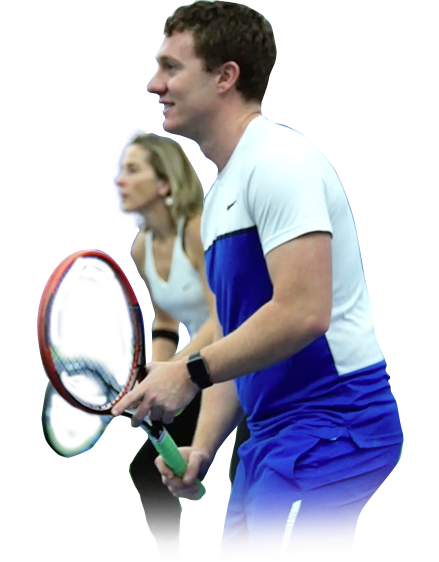 This program combines the world of fitness and tennis into one fun experience. These classes will give you an hour of fast-paced drills on court and footwork drills on the side. You will never be standing around waiting for your turn. You DO NOT need to be a member to join this program, so bring a friend and enjoy the work out together! Need some extra practice on your ground game? Well, don’t we all. During this hour, our main focus will be on forehand and backhand technique, how to setup properly and the importance of using the body to improve consistency! You DO NOT need to be a member to join this program, so come out and join the fun. Want to be a better volleyer? Then this is the program for you. We will be focusing on proper volley technique, moving forward while volleying and using your legs to generate power. You DO NOT need to be a member to join this program, so join us for a fun hour of volley practice. 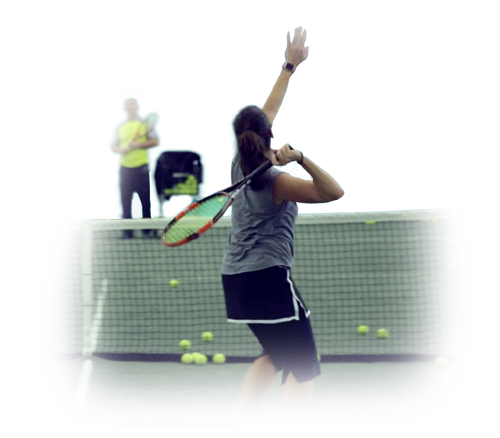 If you need to improve your serve or simply get some extra practice, make sure to joins us. During this hour we will be focusing on the fundamentals of the serve, some of which are: ball toss, proper serve technique, using the body to add power etc. You DO NOT need to be a member to join this program. positioning and movement, ball placement, finishing the point and doubles strategy. Feeding drills, live ball drills and game play will be a part of all lessons. Bring a friend and join the fun as you DO NOT need to be a member to join in the fun. Fill in the form bellow to register for any of our programs. You will then recieve a confirmation e-mail from us to confirm your registration. We will not share your information with outside parties. 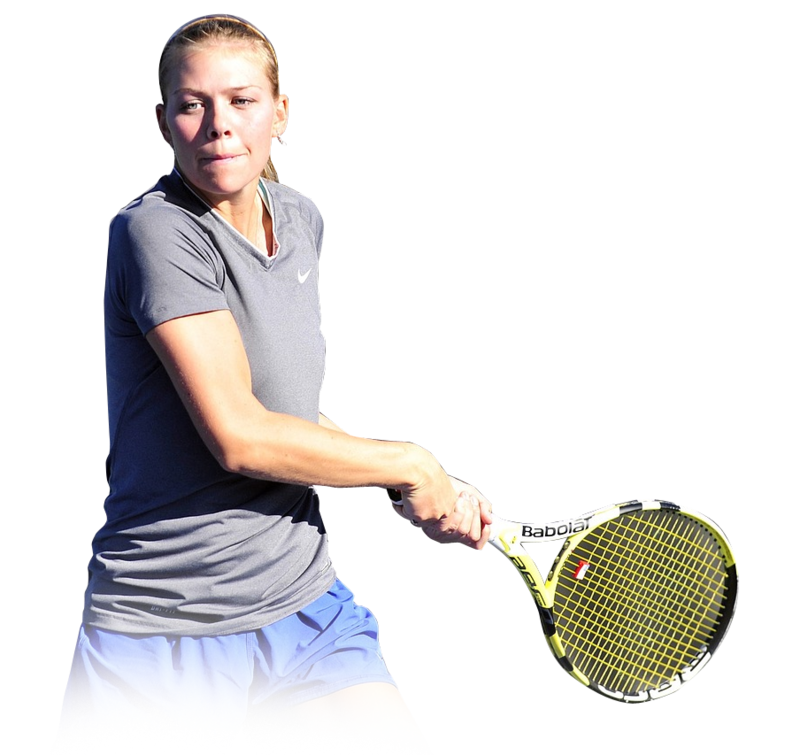 We will only use your phone number and e-mail to communicate directly with you about your tennis progress.